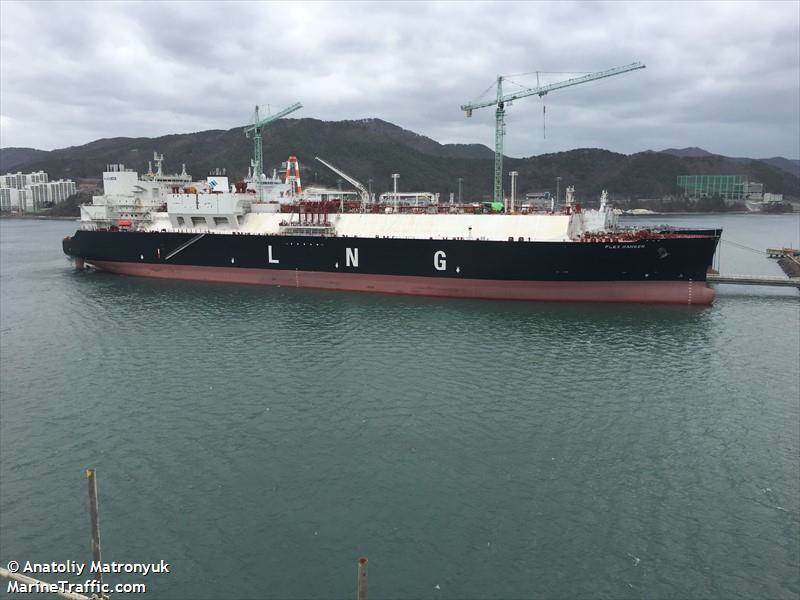 Liquefied natural gas (LNG) carrier owner and operator FLEX LNG has appointed Øystein M. Kalleklev as Chief Executive Officer to replace Jonathon Cook, who resigned in May. Kalleklevm, who has served as Chief Financial Officer of Flex LNG since October 2017, will continue to serve as CFO until a replacement is found. Additionally, Marius Foss has joined the company as Head of Commercial. Foss comes from a similar role at Golar LNG.